These boots were made for walking…..
ATS has been appointed by the South Downs National Park (SDNP) to create a series of inspirational stories that are told in the landscape that inspired them. 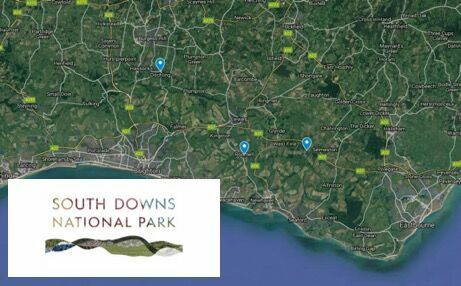 We have seen many outdoor trail apps over the years, with varying degrees of quality and success, so when we were asked by SDNP to look at the opportunity of developing a new way to interpret stories that are inherently linked to the local landscape, we were delighted to put on our walking boots and head for the Downs! Working with three unique sites, each with a rich creative heritage unique to the region, the primary goal is to tell a story in and of the landscape itself. 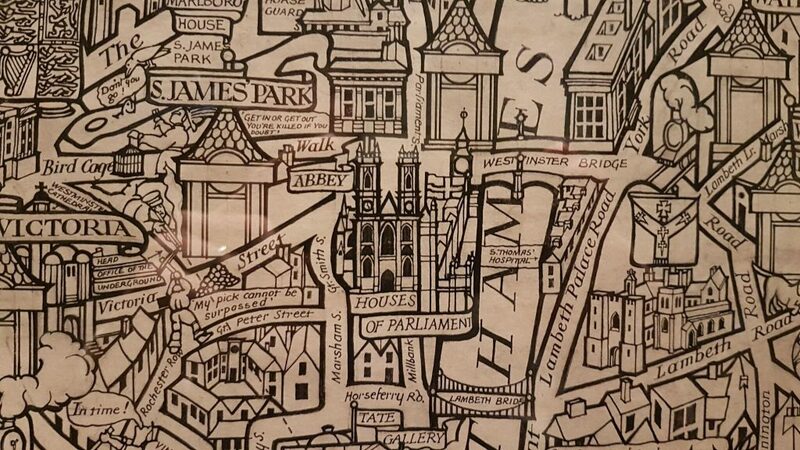 As a walking audio trail, delivered as a single smartphone app, we must ensure that the stories are at their most relevant when being told in the landscape. Be it walking in the footsteps of the artist and writers or as a point of inspiration for the stories – the landscape is at the forefront. Aimed at walkers and ramblers of the South Downs, we want to bring a creative element that will turn a normal walk into a journey of sonic discovery and inspire exploration to the other sites. 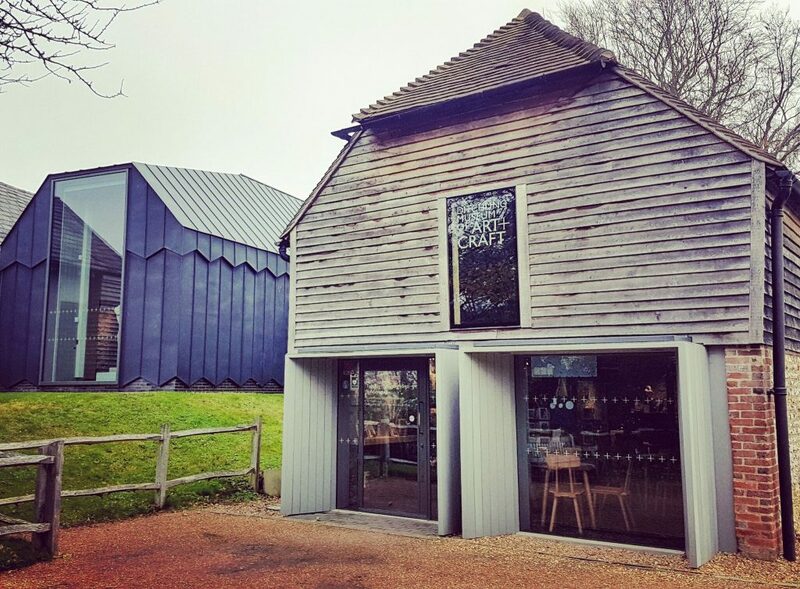 The three sites involved in the pilot are Charleston in Firle, East Sussex which was the home of The Bloomsbury Set; Ditchling Museum of Arts and Crafts, Ditchling, East Sussex the home of Eric Gill and the Arts and Crafts Movement and Monkhouse – Rodmell, East Sussex, the home of Virginia and Leonard Woolf. The app will be available on Apple and Android devices, and will include a GPS enabled map to support navigation, feedback through surveys and promotion of local businesses and facilities. The app is due for release in Spring 2019.